It looks like Hyatt Hotels Corp. will not be parting ways with Expedia. Less than two months ago, Hyatt Hotels notified its hotel owners that it would terminate its Corporate Lodging Agreement with Expedia if the two sides couldn’t agree on new terms by July 31 (when it was set to expire). Hyatt’s proposed pullout from all Expedia sites—which include Hotels.com, Hotwire, Orbitz and Travelocity, among others—coincides with an industry-wide effort by all major hoteliers to push back against increasing commissions charged by online travel agencies: Between 10 and 20 percent commissions on hotel bookings. While the entire industry was likely paying close attention to how this issue would play out, many predicted Hyatt would ultimately choose not to part ways with Expedia. “We believe Hyatt needs Expedia’s network more than the OTA company needs the hotelier’s room supply,” read a stock analysis at financial site Morningstar. Hyatt properties are believed to make up less than 2 percent of the Expedia’s inventory, according to Hotel Management. 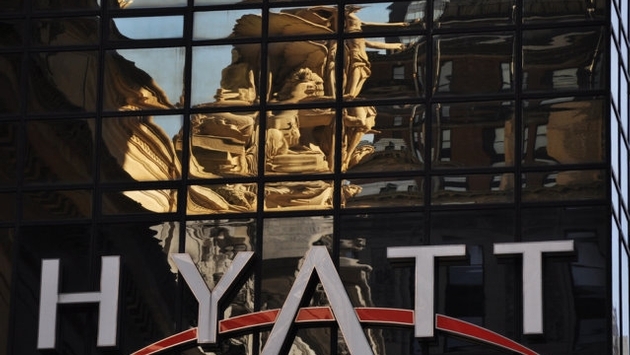 For Hyatt and its hotel owners, the loss could have been more significant. 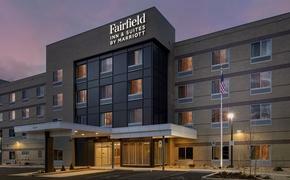 One estimate, according to the N.Y. Post, says that Hyatt earns up to 10 percent of its revenue from Expedia bookings. As Hyatt closes its negotiations with Expedia, the brand is also promising to offer more value to clients who book direct. “We remain focused on growing the value proposition for our guests who book directly with Hyatt so that we can build stronger relationships with them,” said the spokesperson. Hyatt recently introduced a new loyalty program, “World of Hyatt,” which it is hoping will lure more guests into skipping the OTA in favor of using Hyatt branded sites. Among the perks for members, a 10 percent discount when booking direct. But OTAs clearly remain an important channel for the hotelier. “We also work with third-party distributors to reach guests who might not be frequent travelers or who otherwise have a reason to book through these sites,” said the spokesperson.